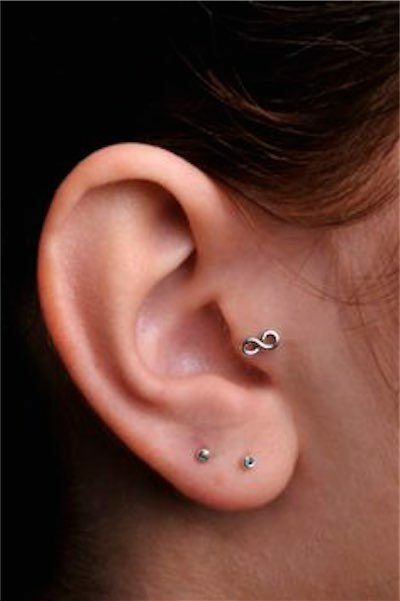 Tragus piercing has been an important stuff for many people all over the world. 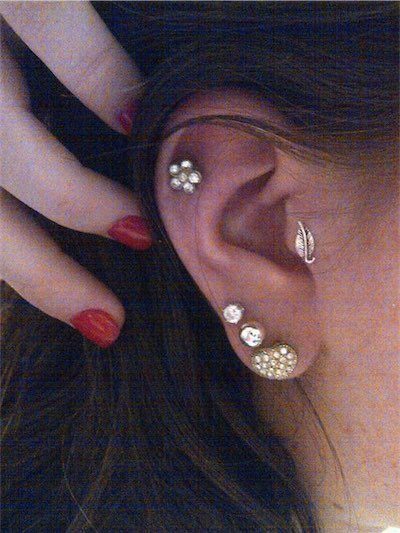 It is simply because it is the newest trend when it comes to wearing some piercings. 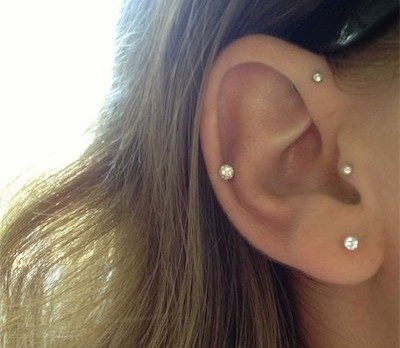 A lot of people opt for this kind of piercing since it is something that is not usual. 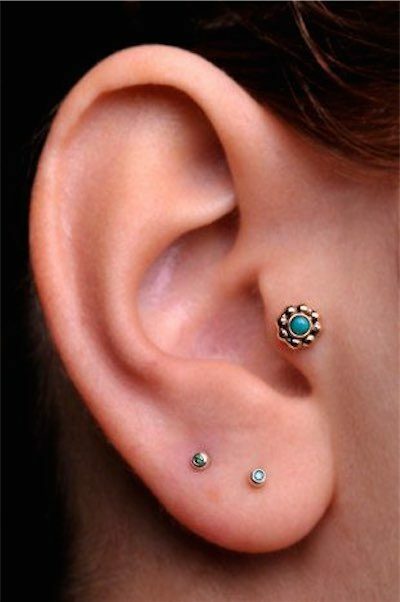 Most of the time, piercings on the ears are placed on the Lobule part. But lately, it was discovered, and willingly embraced by piercing buffs worldwide. 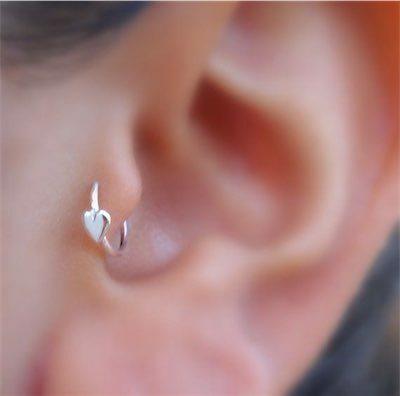 It is actually a piercing on ears that is put in the tragus. 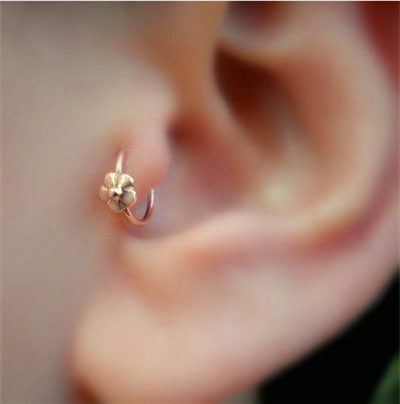 Just in case you don’t know, tragus is an outer part of ears that is known to be majorly composed of cartilage. Just outside your earn canal, such integral ear part can be found. It has a very important and special function, which is to help brain in sensing and differentiating front sound sources to the rear sound sources. 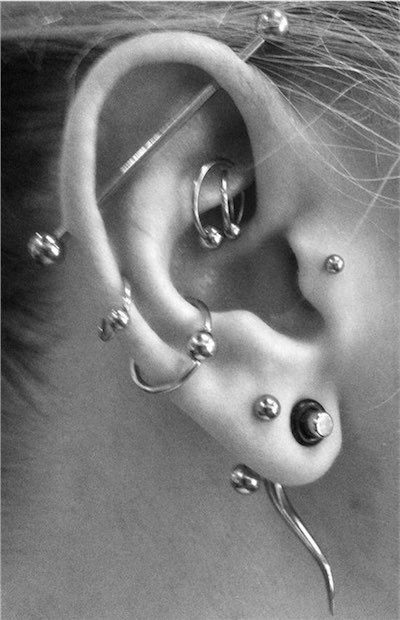 Also check our articles on most popular piercings Nose Piercings, Lip Piercings, Ear Piercings, Belly Button Piercings. 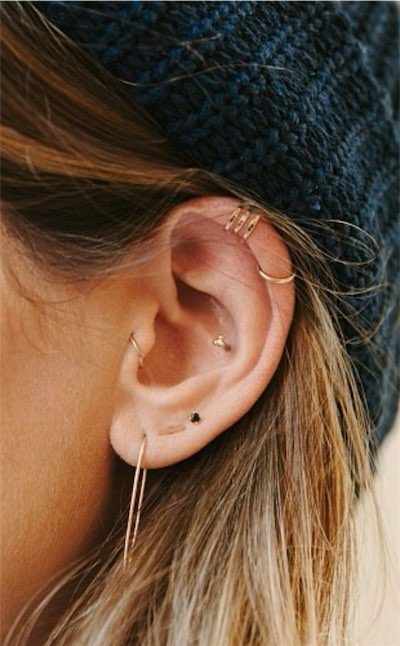 Believe it or not, a number of people have been considering that wearing piercings on the tragus is already a thing that every fashion aficionado should consider doing. 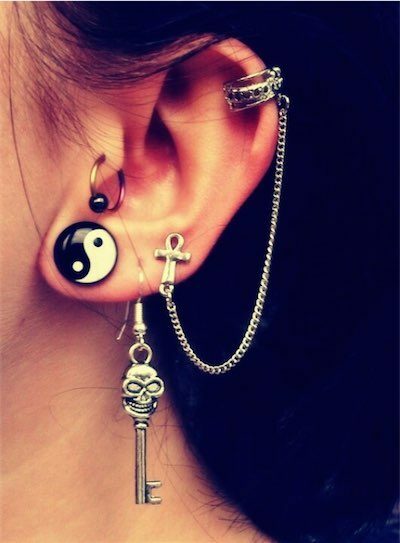 Gone were the days that you still have the freedom to decide if you will wear piercing or not, as far as fashion sense is concerned. 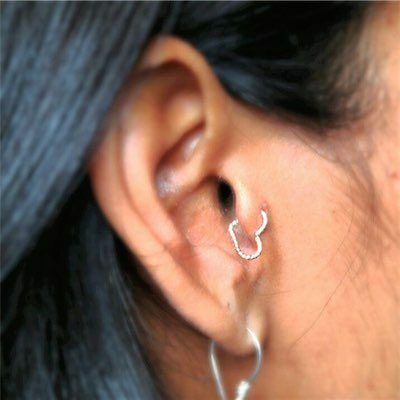 Today, one can have full fashion statement signature by wearing this piercing. It is not too late yet. 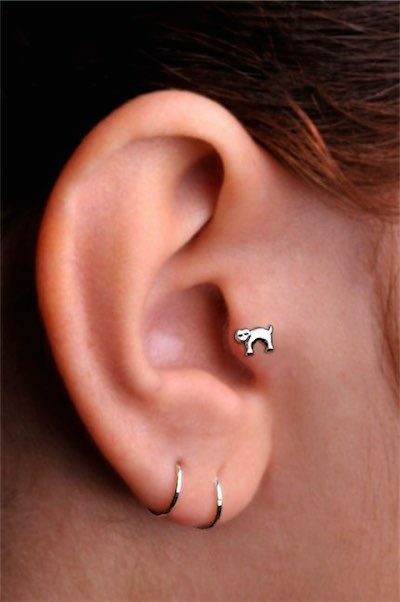 You can still cope with wearing this kind of ear piercing. Lean straight on your back, or lie down. 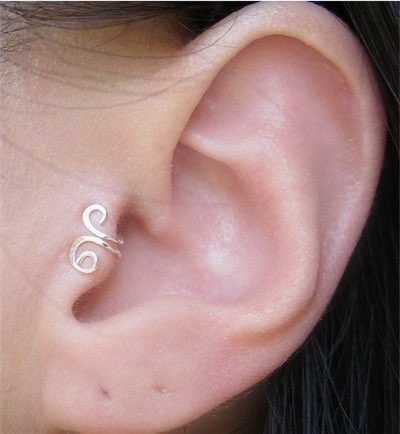 It will depend on what is being told by your piercer, or maybe, which is more convenient on your part. A cork is placed in the ear canal. 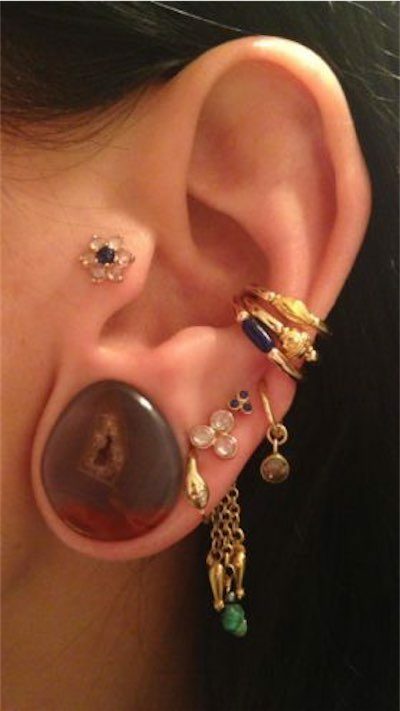 This is one way of ensuring that your ear will not get some damages. The entire outer ear area is cleaned thoroughly. In this way, possible infections can be prevented from occurring. 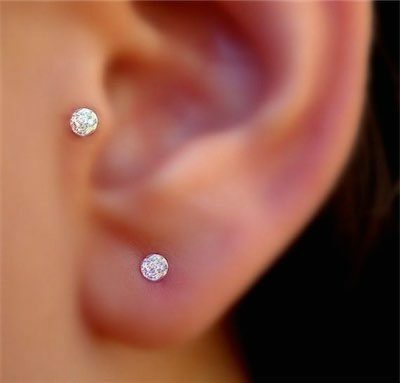 The tragus will get pierced through a straight hollow needle or a curve one. Of course, the piercer needs to exert more pressure on his or her part to make sure that the piercing procedure is done right. It is just natural for you to see some amounts of blood dropping, so worrying about it is of no use. 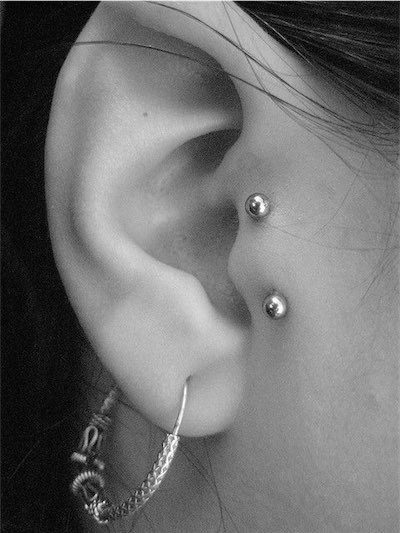 The piercing jewelry will be finally pierced. This is of course, your chosen jewelry. 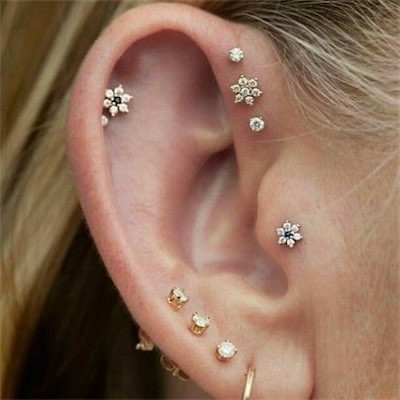 When you are already fully decided to undergo procedure in getting pierced on the tragus, you need to find then the finest and the most trustworthy piercer in town. 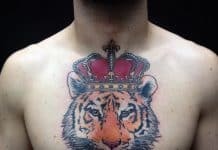 During the procedure, you need to gather all your courage and composure since it will surely cause an amount of pain especially when inserting the jewelry on the target area. Actually, the pain being felt will always rely on several factors. The very first factor would be the skill of the piercer. If he or she has an excellent skill for such thing, then it is expected that you will only feel tolerable pain or even nothing at all. The second factor is the pain endurance of the person. Just in case you don’t know, pain endurance usually varies from one person to another. With that being said, it is no longer surprising why some individuals can easily endure the pain, while others may have a hard time dealing with it. 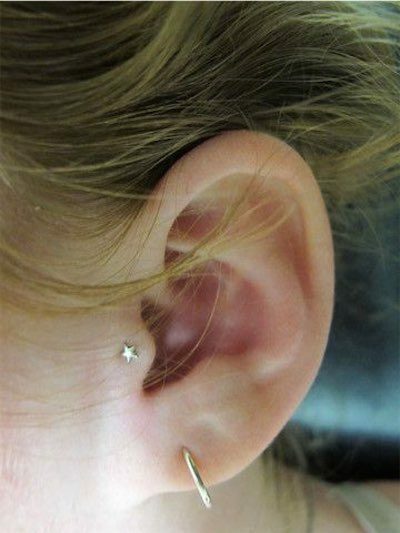 Another factor is the chosen tragus jewelry option. 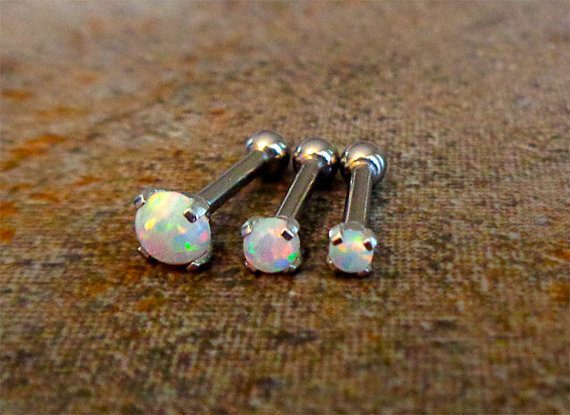 You have to know that straight piercings will only cause minimal pain when compared to those beaded ones. But if you are brave enough, and you think that you can endure how much pain it may give you, then why not try the beaded ones. It is now up to you what to choose. 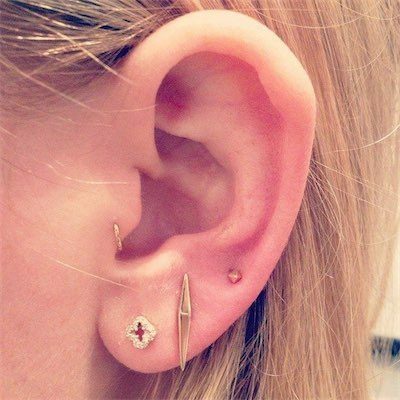 Right after getting pierced on the tragus, it is very important for you to keep in mind all the aftercare responsibilities. These responsibilities are very simple, so there is no need for you to fret. What you need to do is make sure to clean the pierced area every single day. You can clean it with the aid of a disinfectant or a saline solution. Just put a small amount on the cotton ball, and rub it on the pierced area. You have to be gentle of doing such thing, however. In addition, make sure that enough amount of the disinfectant or solution enters into the pierced area or the wounded area. In this way, the healing process can be done faster. But the thing is, the quickness of the entire healing process will depend on some factors apart from doing the aftercare properly. 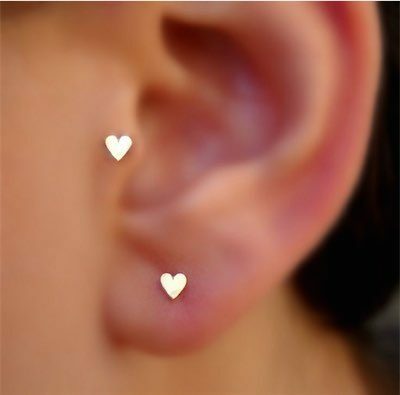 The very first factor is the skin type of a person who chooses to have this piercing. Keep in mind that there are some people who have very sensitive skin types. Oily skin type may take some time in healing since such skin kind is more prone to bacteria that may enter into the pierced area. With that being said, infections may occur causing the entire healing process to be longer than expected. The second factor is the immunity. 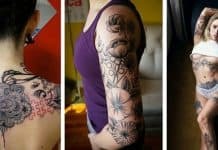 If the person has stronger immune system that getting pierced will be easy for him or her to handle, then quicker healing process can be expected. The third and the last factor is the current disorder a person has. In case of diabetes, longer healing process is needed. Remember that for some reasons, diabetes may make the wound from the pierced area acquire some complications, and this will surely require longer time for healing. 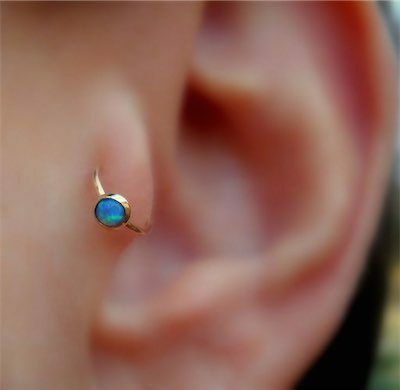 Mitigation is the process in which a body piercing will begin to move, which eventually leads to your body rejecting your jewelry. The chance of a rejecting is fairly low. 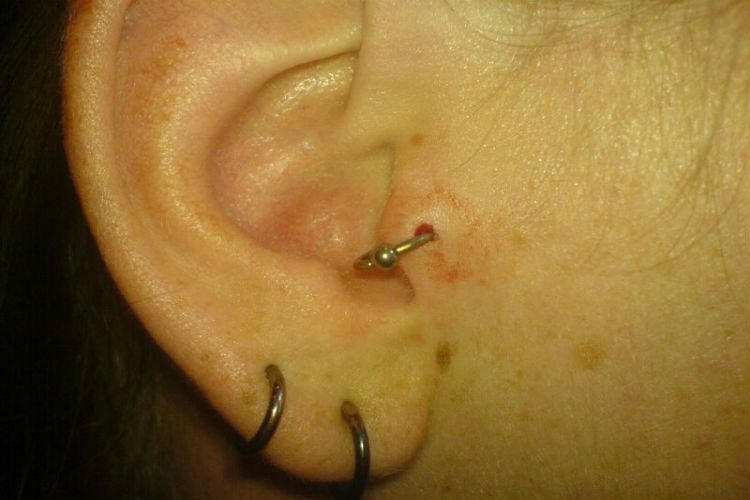 Avoid playing with your tragus jewelry. This is very important to keep in mind, especially if the healing process is still starting. The more times you touch the jewelry, the higher the possibility that the wound on the pierced area may open again, and the healing process will be played back at the very beginning. Also, always remember that your hands are resided with millions of bacteria that may complicate more the infections. Avoid applying lotions and some other medicines that you think may cure the infections, because they will never ever cure it. Some other medicines that will only worsen the condition are rubbing alcohol, Neosporin, Bacitracine, Hibiclens, Bactine, hydrogen peroxide, Iodine, Mycitracine, and Beta Dyne. The delicate tissues located in your tragus may be put in danger by these medicines. Avoid over cleaning the pierced area. 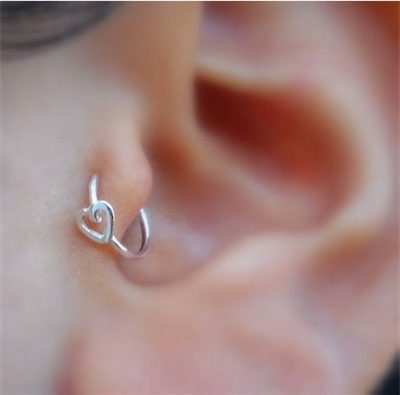 Doing this will only irritate the piercing wound since you will be touching it for longer duration of time. This adds another amount of time in the healing process, and you don’t want this to happen, right? Just in case you do not know, piercing wounds on the cartilage part will always take time, as far as healing process is concerned. Avoid removing the crusty buildup from the piercing wound through your hands. It may just promote some more complications. Again, your hands may carry millions of bacteria due to several factors. So, never do such thing. Avoid swimming on the pool, beach, or hot tub while on the healing process. The main reason for this is very obvious. 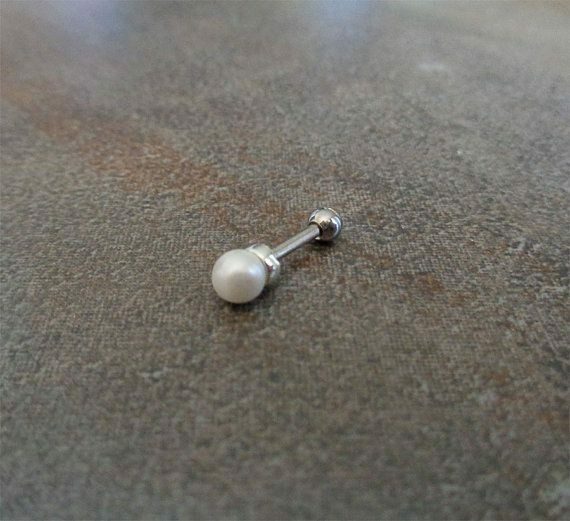 Doing this thing will attract bacteria on your pierced area. With this, complications will surely occur. If you can’t resist the urge to do this thing, then make sure to waterproof bandages from the nearest drugstore. 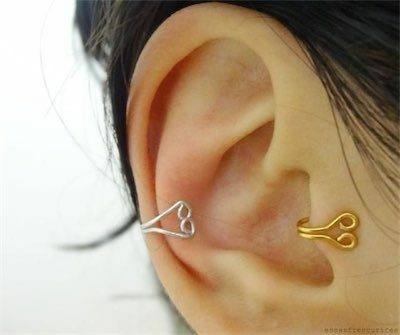 In this way, your piercing wound can be protected well with the bandages. 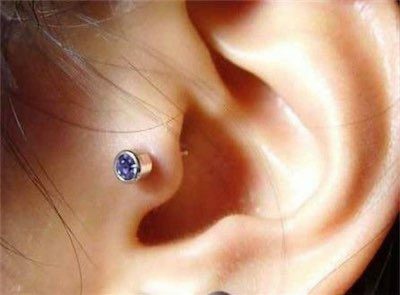 As said, proper aftercare must be observed and done in order not to suffer from the complications tragus piercing may bring. Some undesirable infections may horrify you, and these may result to swollen tragus and keloids. If the infections are already there, then it is not good to just cry yourself out and feel regretful to what you have done. Instead, you have to get moving and do the right treatment for the infections. You can wash the affected area with diluted warm water that is mixed with tea tree oil. It is best to do it regularly, and it should be done in a gentle manner. If you think frequent changing of the jewelry option is a good idea, then you have to think again. This is not, of course. It may just facilitate more complications, so stop doing it. If you don’t notice any effect on the treatment, then that is the perfect time to entrust everything to a professional dermatologist or any doctor that can surely deal with the problem. Needless to say, getting pierced on the tragus will always come with a price. The price will be affected by a number of factors. The very first factor is the exact location you are living. Yes, you read it right. In case you are dwelling in the United States of America, then you have to know that the price range in the country will start at $30 and will end to $45. This will of course, also depend on where the specific US state you are living in. 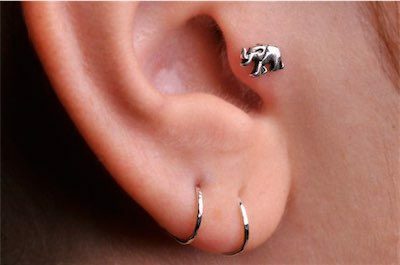 When you are living in Europe, then the expected price range for this piercing is €30 to €40. 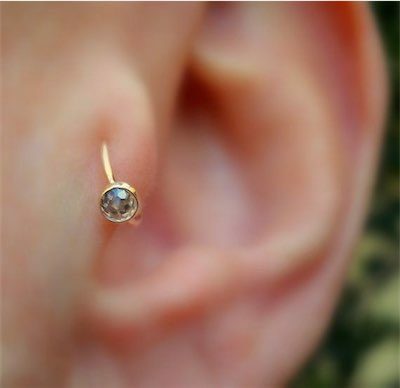 The second thing that is considered in determining the cost is the reputation of the piercer who will be performing the piercing procedure. Normally, the higher the reputation is, the more expensive service fee should pay. 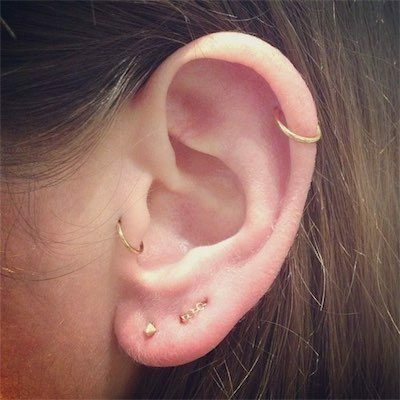 But if you are on a tight budget and you want to avail a cheaper piercing service from a very reliable piercer, then you have to be patient on your search. There is no need to lose hope since there are still highly reputable piercers out there who only charge minimal fee to their clients. 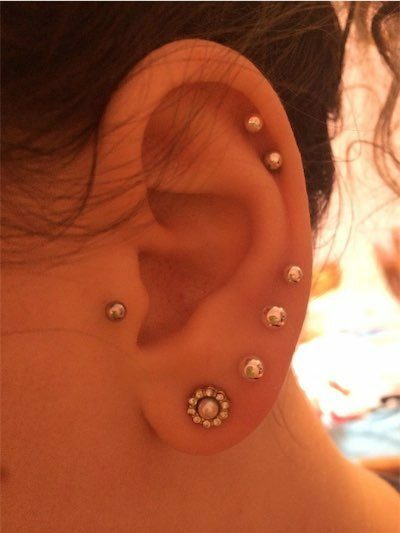 The third one is the extra charges from the piercing studio you have chosen. 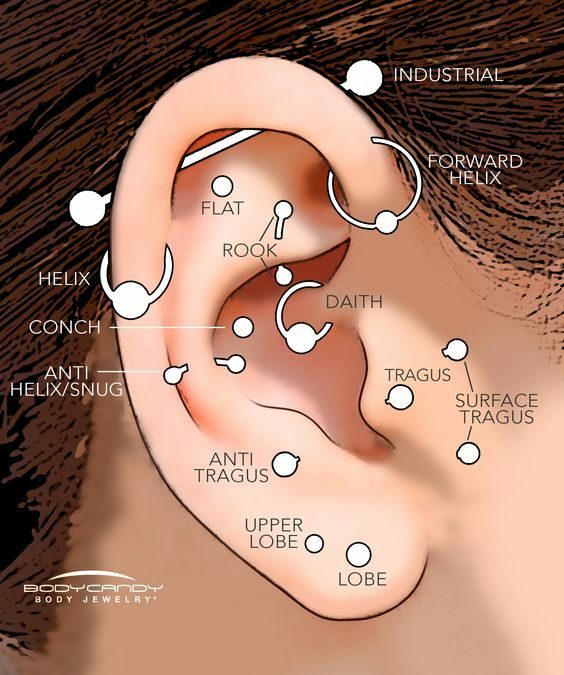 These charges are actually normal, especially if the tragus jewelry you choose is a bit expensive. 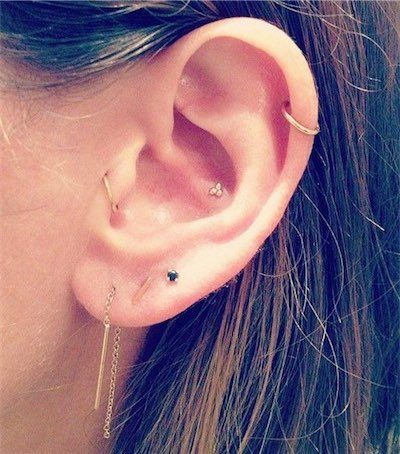 Barbells – These can be gorgeous adornments on your ears, and there is no question about that. 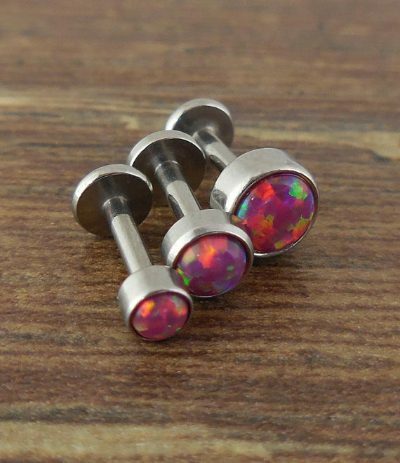 Barbells come in various patterns and designs, so there is no way you cannot find the one that can match up with your fashion statement. Barbells will exude the wildness within you. Studs – For sophisticated unique look, studs would be perfect to incorporate. These may be made from precious stones or crystals that are of different colors that you will definitely love. Such jewelry option can help you show the strong sense of professionalism within you. Rings – Amongst the available jewelry options, rings are the most-preferred ones. This is mainly because the choices you can have for rings are endless. 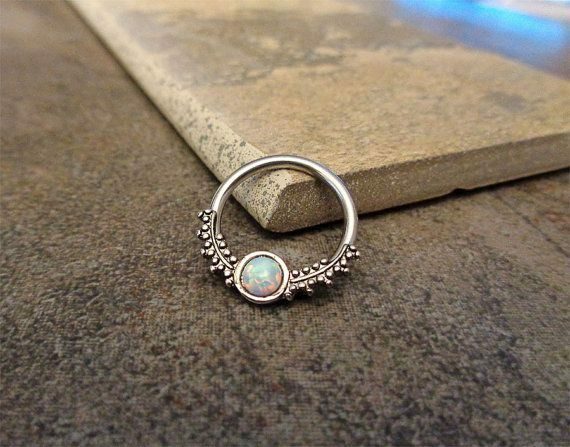 Good examples are segment rings, barbell rings, and beaded rings. 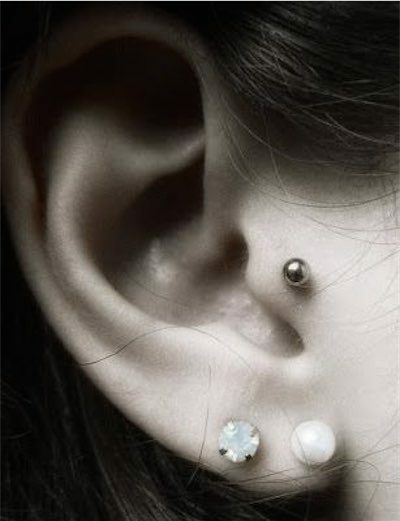 Tragus piercing is certainly another way of making yourself fashionable and gorgeous in the eyes of many. However, this thing is also associated with a number of things that should be put in mind religiously in order to avoid complicated issues in the end.